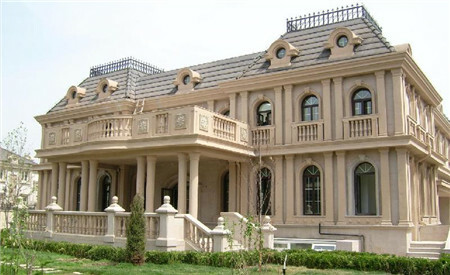 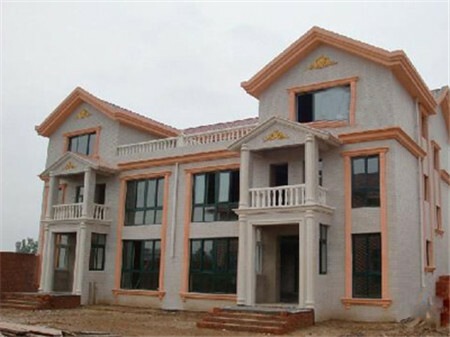 Chongqing gen companies building materials co., LTD., adhering to the principle of good faith, market-oriented, quality, service, reputation, management efficiency for the purpose, set the research, development, production as a whole, in line with resource sharing, the principle of equality and mutual win, with all the people build buildings in our country. 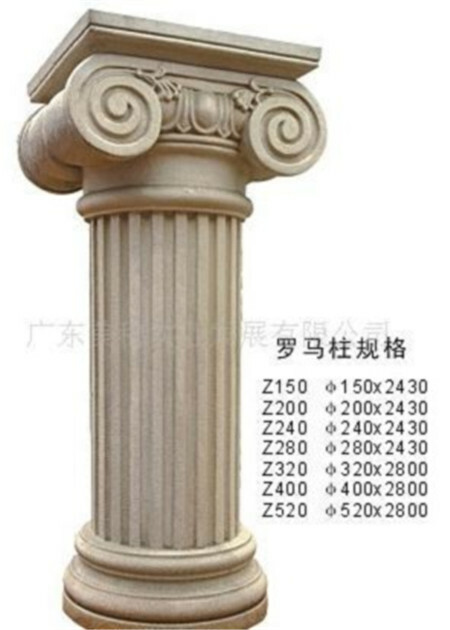 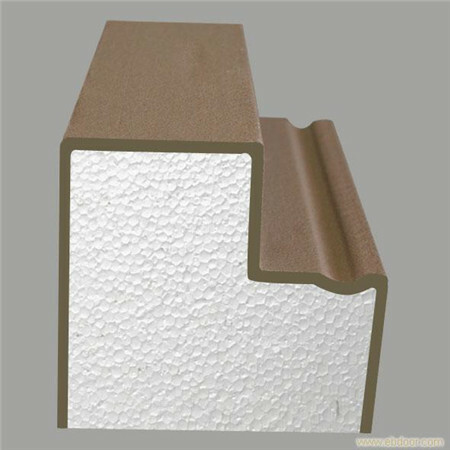 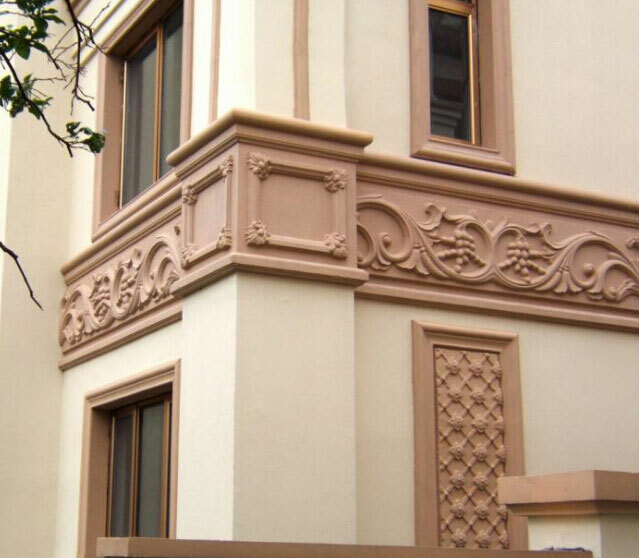 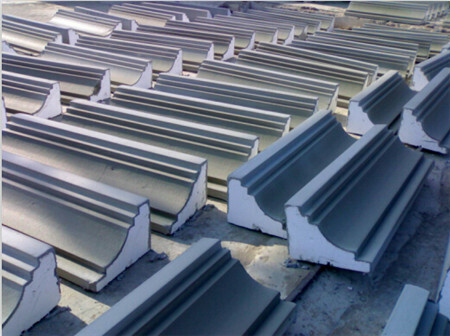 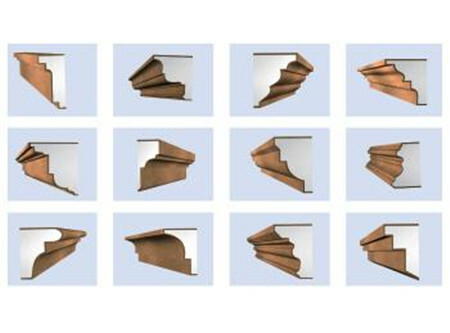 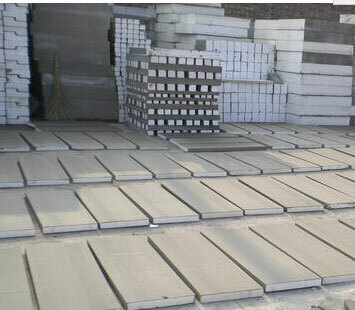 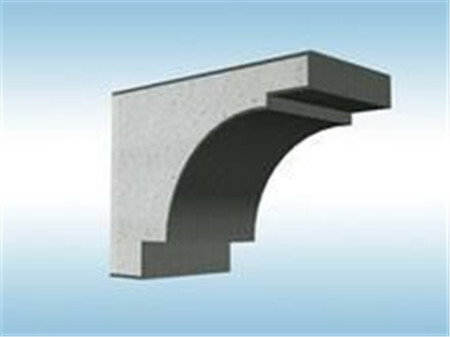 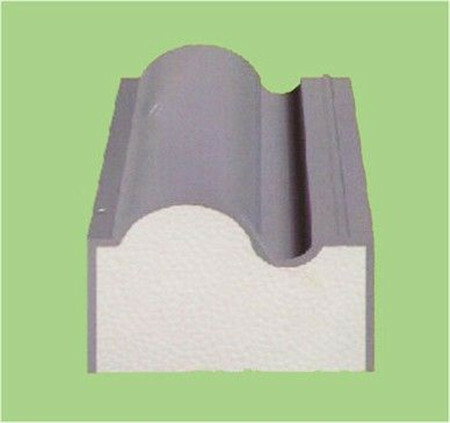 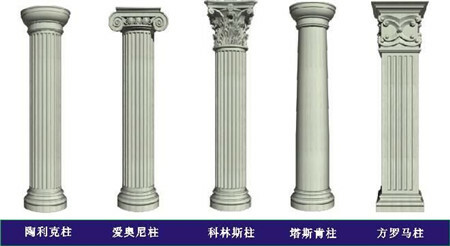 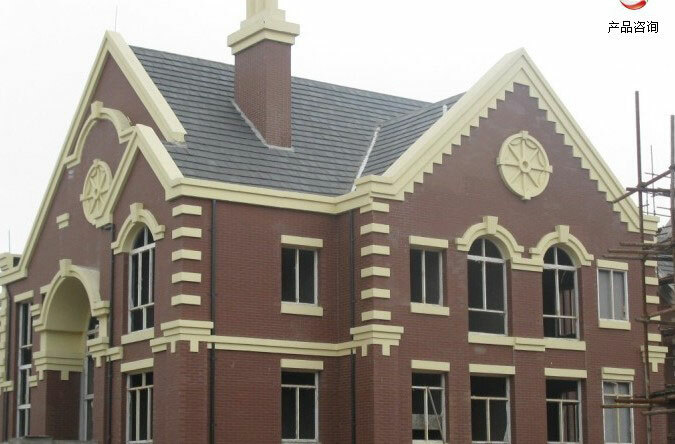 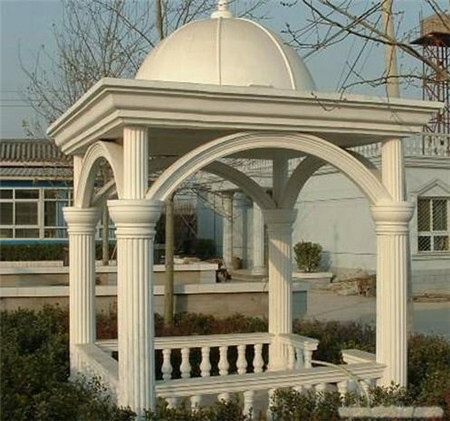 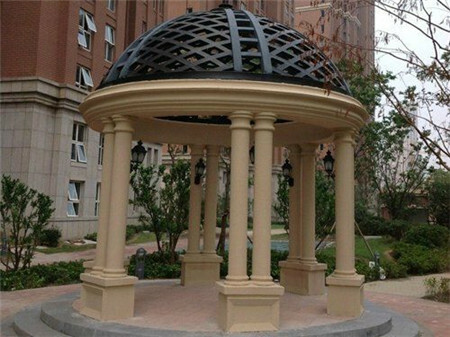 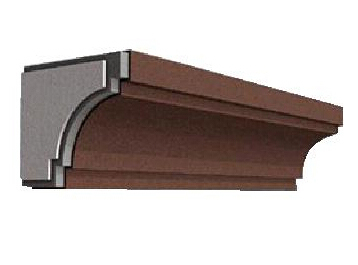 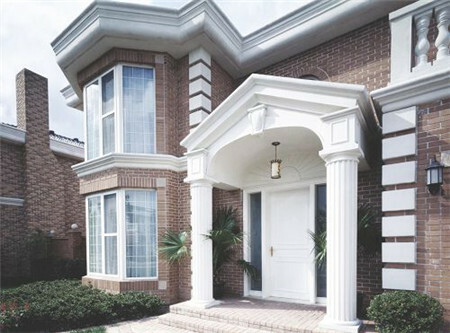 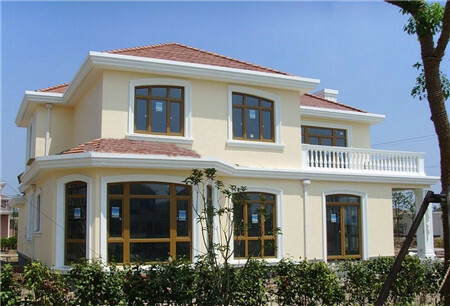 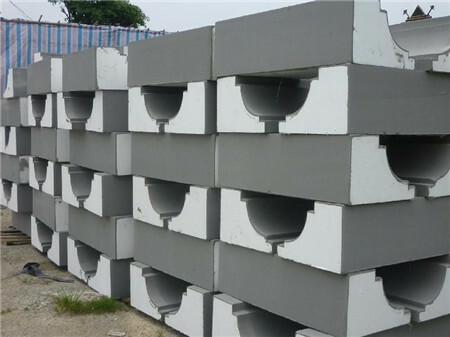 The company mainly undertake european-style GRC component parts, Roman column, EPS line, foam sculpture, sandstone sculpture, glass fiber reinforced plastic sculpture, garden landscape, imitation wood, rockery, fake tree, sketch to build landscape ecology garden, etc. 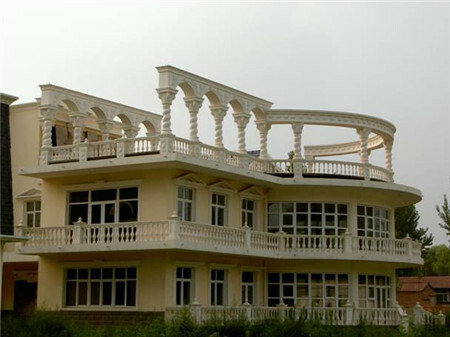 The company constantly develop and adopt international advanced technology, keep pace with the international advanced technology and advanced management experience, the establishment and form a complete set of sales and after-sales service team. 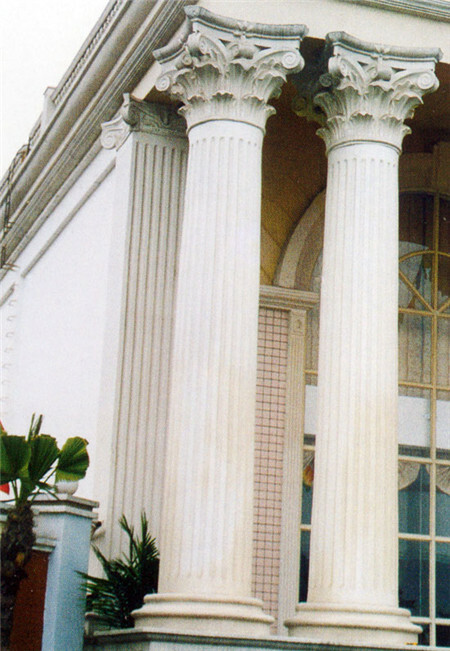 The interests of god here will always be secure.